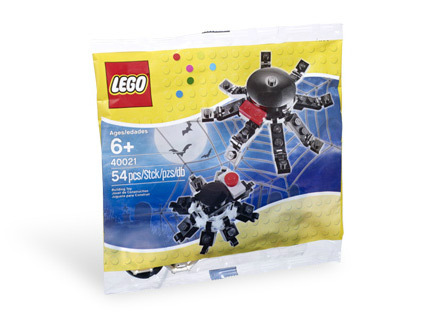 In addition to the new Halloween Legos we already told you about, there is another budget set available new for Halloween 2011, the Lego Spiders Set #40021. 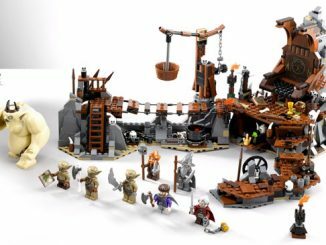 This set includes 54 pieces and allows you to build a large spider and a small spider. 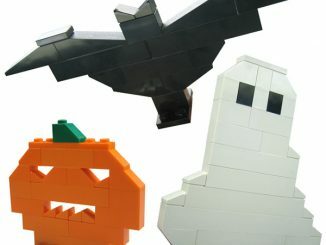 Build the spiders to decorate your house for Halloween, or give the sets away as Halloween gifts for your favorite trick-or-treaters. 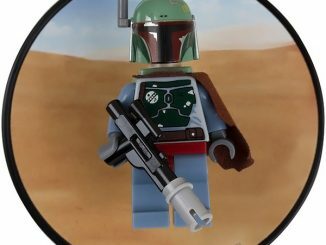 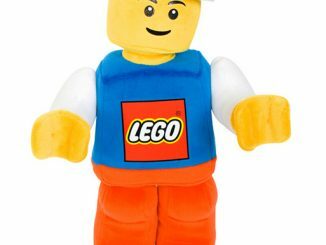 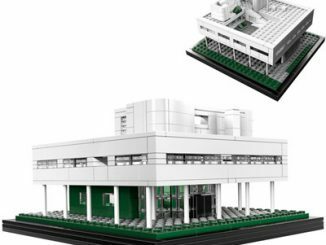 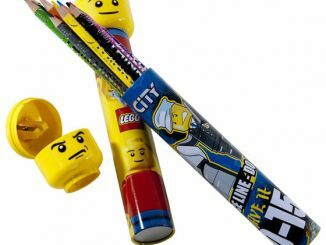 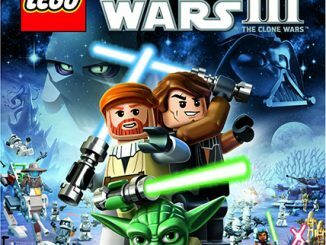 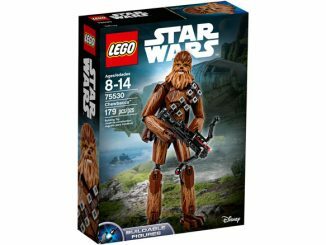 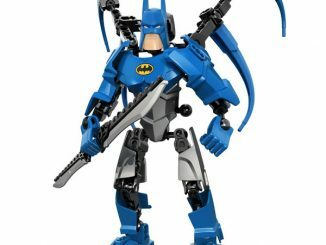 Makes a great gift for LEGO fans of all ages! 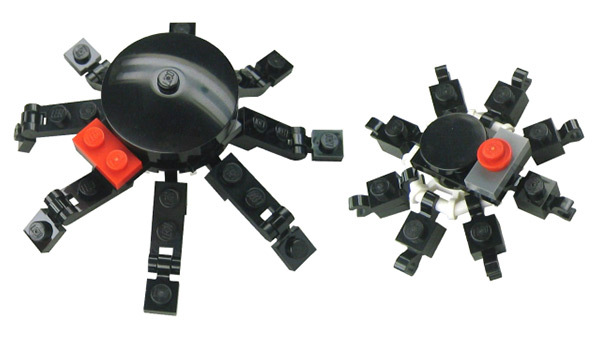 Celebrate the Halloween season with 2 buildable LEGO spiders! 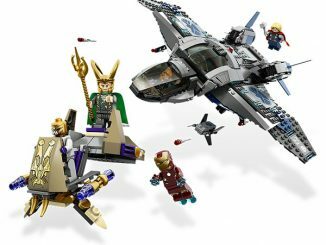 Purchase the Lego Spiders Set from Lego Shop for only $4.99.